President Trump had called for wide-ranging restrictions on Chinese investment in U.S. companies. But after months of deliberation, the administration has opted to rely on a case-by-case review instead. 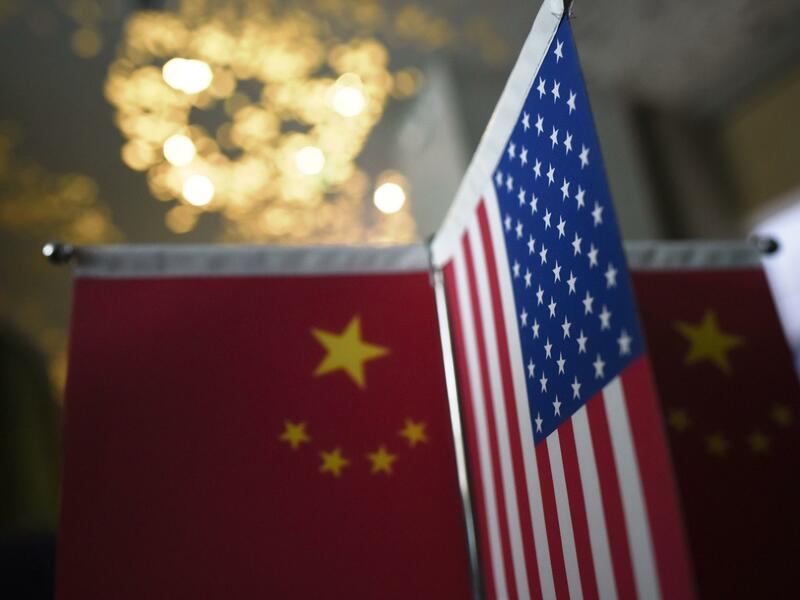 The Trump administration will not impose blanket restrictions on Chinese investment in the U.S., but will instead rely on enhancements to an existing review process in an effort to protect the country's sensitive technology know-how. The decision follows a lengthy debate within the administration over how to deal with China's aggressive push into industries of the future and what the White House considers China's unfair treatment of U.S. firms' intellectual property. The president had called for wide-ranging restrictions on Chinese investment in U.S. companies, along with tariffs, as a way to prevent China from acquiring American-made technology. But after months of deliberation, the administration has opted to rely on a case-by-case review instead. That review would be conducted through the existing Committee on Foreign Investment in the United States, or CFIUS. The committee's powers are likely to be strengthened through legislation that is pending in Congress. "I have concluded that such legislation will provide additional tools to combat the predatory investment practices that threaten our critical technology leadership, national security, and future economic prosperity." Trump held out the threat of taking additional steps if Congress fails to approve the tougher legislation. At times, the administration has floated more severe restrictions in what appeared to be a good cop/bad cop routine between more conciliatory officials, such as Treasury Secretary Steven Mnuchin, and hard-liners, such as White House trade adviser Peter Navarro. Officials insist the reliance on a modified CFIUS approach is not a retreat from tough restrictions on China. Rather, they say, it's a process that is well understood by the U.S. business community and one that maintains an open investment climate. The proposed legislative changes would broaden the scope of investments subject to CFIUS review and close what the administration called "loopholes." The administration will still impose $34 billion in tariffs on Chinese goods effective July 6, and China has pledged to retaliate. The president has threatened to impose an estimated $450 billion in tariffs on Beijing in an effort to reverse what he has labeled as bad trade deals with China.